Welcome to Balling for the Cure. Donovan Gayle created the Balling for the Cure Basketball Tournament in 2014 to give back to those who supported him at CancerCare Manitoba. The event consists of a men’s basketball tournament that has run annually in late August at the University of Winnipeg. Since its inception in 2014, the organization has generated over $20,000. In 2017 and as per his wishes, a new initiative will see up to four $1000 scholarships awarded to grade 12 basketball players in Manitoba as a new 'Donovan Gayle Scholarship' at the annual Basketball Manitoba Awards. This is Donovan’s way of giving back to those who supported him as well as encouraging youth to pursue their passion. 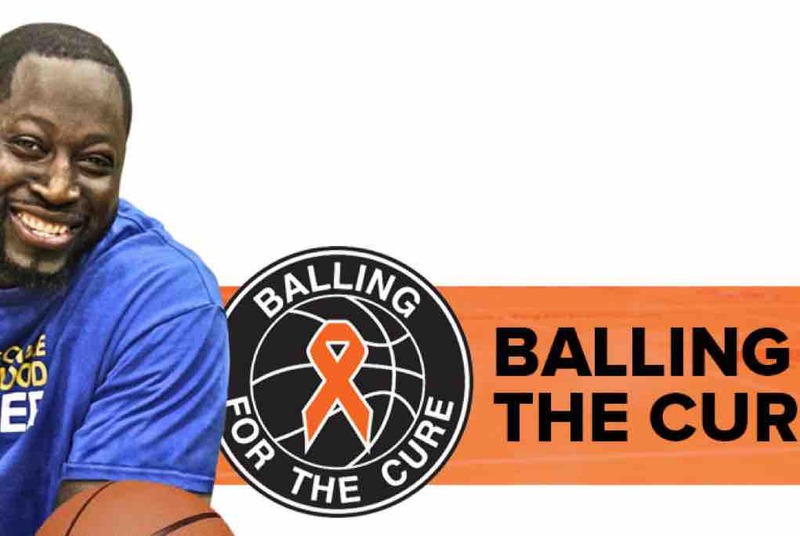 This website has been created both in honour of Donovan and to continue the Balling for the Cure legacy he started.